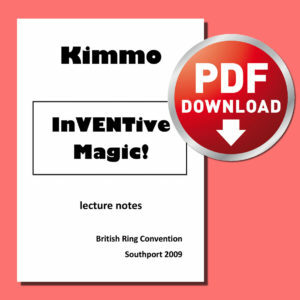 Kimmo’s latest set of lecture notes in PDF Format. 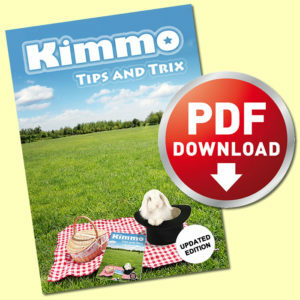 48 full colour pages – packed full of tips and tricks for the children’s entertainer. 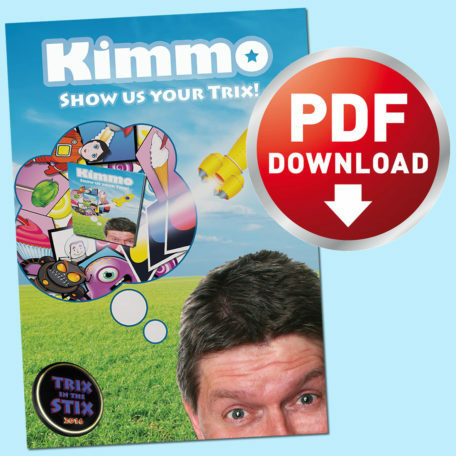 Show Us Your Trix also comes with all the artwork and sound effects you need to make up and perform all the tricks and bits of business described in the notes. Get these and you will never look at a red crayon in the same way again! 3…2…1… BLAST OFF / 3…2…1… ZAPPED! 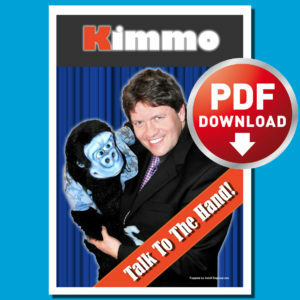 Whether you have any vent ability at all, you WILL be able to do this one and get HUGE LAUGHS to boot! Not just a fun interlude, but a crowd management strategy that will stop parents chatting and get them involved and on YOUR SIDE!